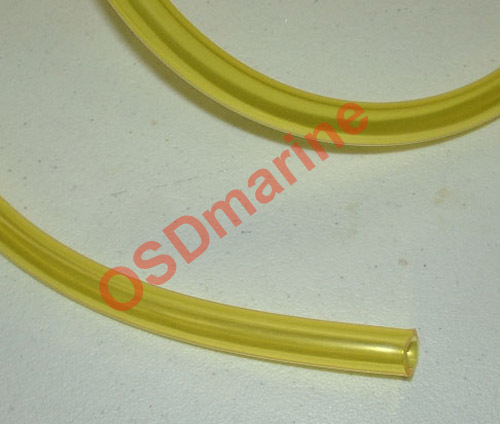 This is the most current double lip seal used with both 140mm and 155mm pumps as well as the seal carrier on older models that use the aluminum unit with bearing and two seals. 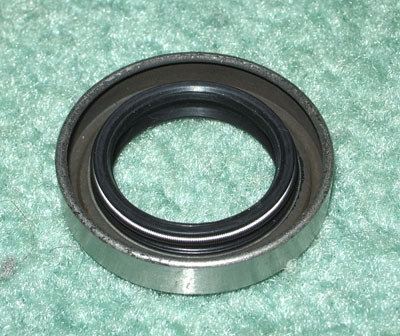 It's a superior design over the older hard seals that were originally used. 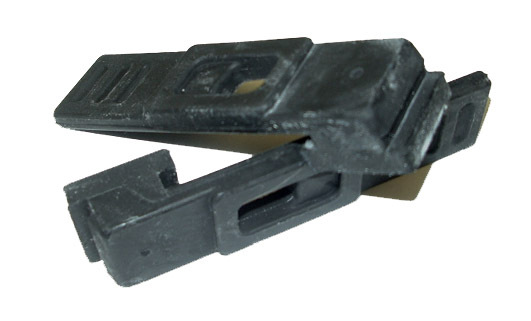 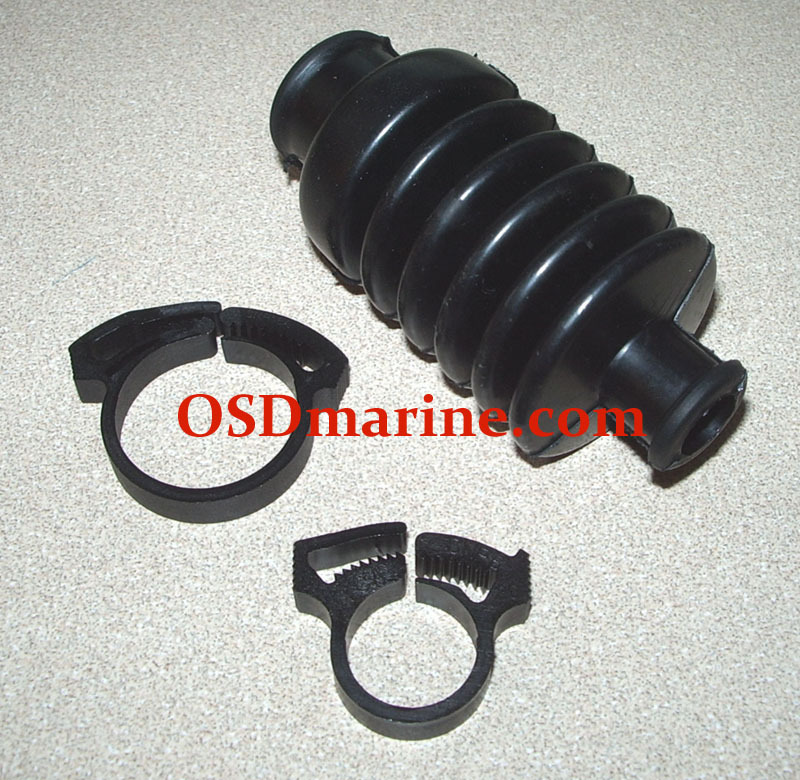 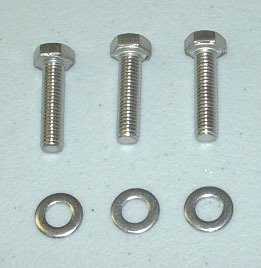 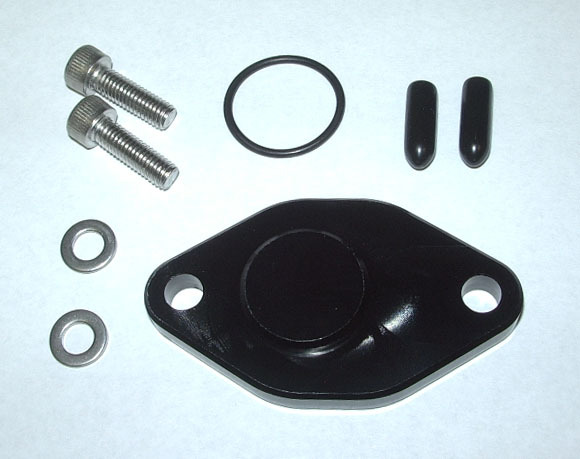 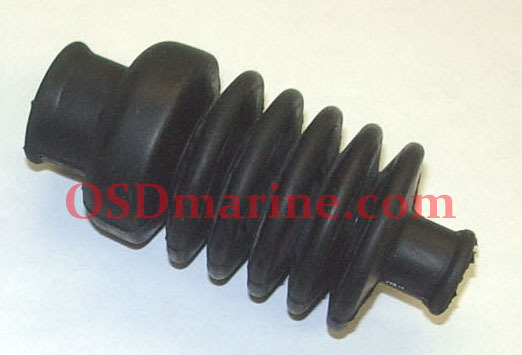 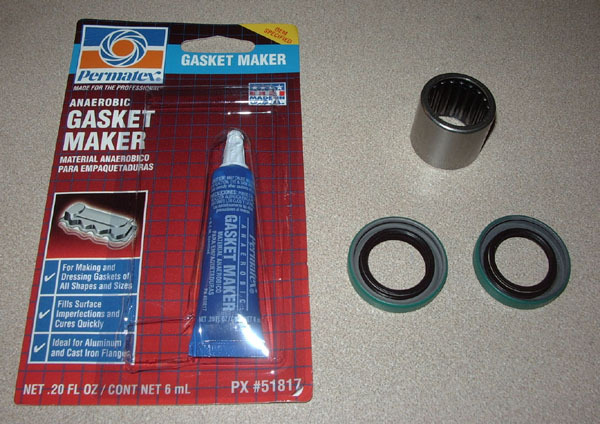 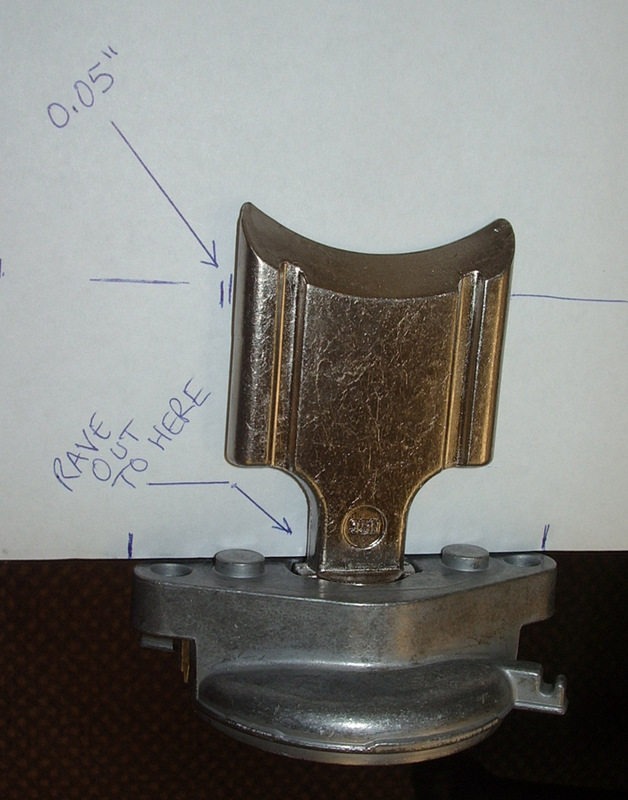 Sea Doo p/n 267000094 (replaces 293200002 293200008 293200025).